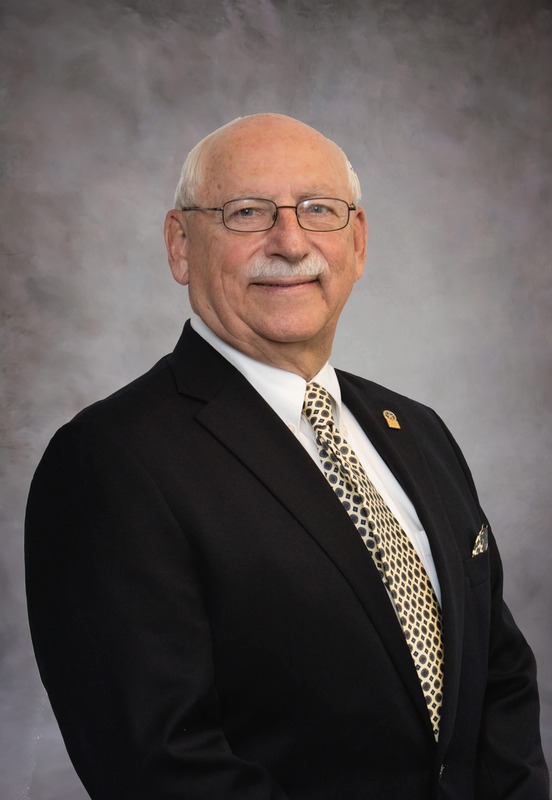 It is with deep sadness that we recognize the passing of our credit union Board Chairman, Dennis Rees. Dennis passed away peacefully on Friday October 26th after fighting a courageous battle with cancer. Dennis was a stalwart supporter of COPFCU. He believed in the credit union’s value and faithfully served on the COPFCU Board, giving so generously of his time and talent for many years. And more recently, Denny served as our Board Chairman for the past two and a half years. I was privileged to work for Dennis. His strong leadership and belief in doing what’s right for our credit union membership helped guide us through changing times. We extend our heartfelt sympathy to Maggie and family. Our thoughts and prayers are with you all during this very difficult time.